The destructive power of the SNC-Lavalin scandal — of which we appear to still be in the early stages — lies in its sheer comprehensiveness. It is not simply an indictment of the Liberals’ professed commitment to transparency. Or of the illusion of a shift away from Harper-era “self-serving” partisanship. Or of the Trudeau government’s prophetic waxing about the principles of feminism, goodness and positivity. It is, rather, all of those things: A bingo of betrayed commitments, wrapped in a package of a classic Liberal scandal. The Prime Minister’s Office is alleged to have pressured the attorney general to drop the criminal prosecution of a Quebec engineering company steeped in scandal and facing fraud and corruption charges. Hello, old friend. Haven’t seen you in a while. The evolving saga is not easily digestible, nor will it necessarily resonate as widely as some of the other moments that have pockmarked Justin Trudeau’s term. “Trudeau pays terrorist $10.5 million”lends itself better to campaign-time propaganda. Canadians will actually feel the impact of tax changes and sputtered pipeline timelines, and recall the abandoned promise of electoral reform next time they head to the polls. But the SNC-Lavalin affair, convoluted and esoteric as it may be, cuts to the core of the Liberals’ central promise from back in 2015: That this government would be different in specific, measurable ways. It just takes one clumsy scandal to demonstrate the extent to which that has not happened. The roots of this scandal were borne, ironically, from one specific broken promise: The Liberals would end what they called the “undemocratic” practice of using omnibus bills to bury controversial proposals. The Liberals were aghast at Stephen Harper’s use of these trail-mix bills — until they formed government and realized how handy they were to, for example, make a change to the Criminal Code using the Budget Implementation Act. That change, which came into effect last year, introduced deferred prosecution agreements (DPA) to Canada — plea deals, effectively, for corporate wrongdoing. 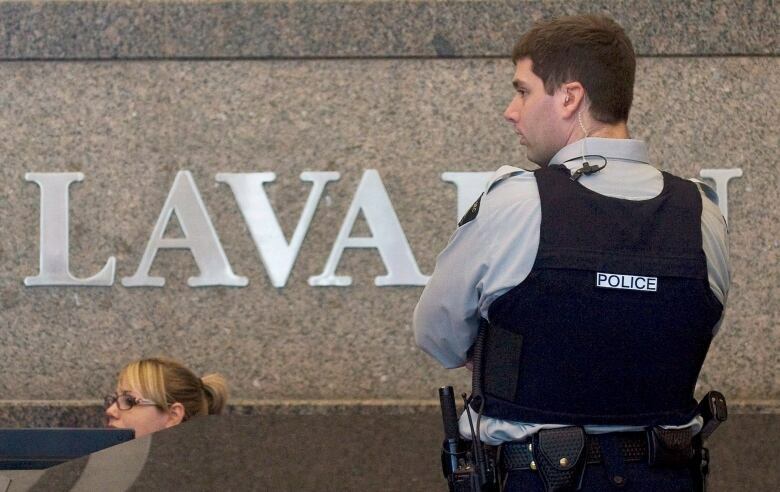 It was a big win for SNC-Lavalin, which had been lobbying the government to introduce the remediation measure, since it was (and is) facing the prospect of a 10-year ban on bidding on federal contracts stemming from 2015 corruption and fraud charges. Breaking its own promise, the Liberals bundled the change in an omnibus bill — thus shielding it from oversight and debate — and passed it into law. That laid the foundation for last week’s Globe and Mail report, which alleged that PMO staff had pressured then-Attorney General Jody Wilson-Raybould to facilitate a DPA for SNC-Lavalin. Wilson-Raybould reportedly refused, and she was shuffled out of her position in January. On Tuesday, she resigned from cabinet. Here’s what we know, up until this point: The government used a shady tactic it swore it wouldn’t use to pass a legislative change at the behest of an influential Quebec corporation — a corporation, it should be noted, that previously broke the law in order to funnel money disproportionately to the Liberal Party. It has not been independently confirmed that the PMO tried to influence SNC-Lavalin’s criminal case, but it is fact that the PMO, contrary to its once-sanguine promises of transparency, has shown little interest in telling the public what happened. Trudeau has been repeatedly asked if he will waive privilege to allow the former attorney general to talk publicly about what happened. So far, he has declined, saying only that he’s consulting with his new justice minister on the matter. That does not mean other people aren’t talking, mind you. On Saturday, the Canadian Press published dispatches from several unnamed Liberals who speculated that Wilson-Raybould herself was behind the initial Globe report. They described her as difficult to work with, flighty and self-centred. “It’s never been about the government or the cabinet. Everything is very Jody-centric,” one remarked. What struck particularly odd about the airing of these sexist tropes is that they elicited not so much as a peep from the direction of the PMO — odd from an administration that took care to, for example, work feminism into a prospective trade deal with China. Indeed, one would think that a PMO that runs as tight of a ship as Trudeau’s wouldn’t tolerate rogue Liberal mouth-breathers taking sexist shots at someone who was, at that time, still in cabinet. Unless, of course, they were dispatched at the behest of the PMO in order to test the message. But that is something cynical, partisan, calculating administrations do; not those that promise to do politics differently. Right? 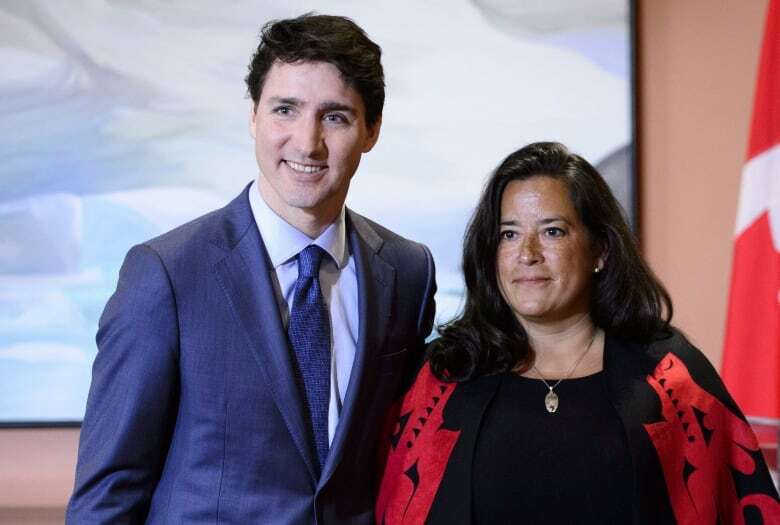 In any case, Trudeau backed the Liberal machine over Wilson-Raybould himself on Tuesday, suggesting that if she felt pressure over conversations about SNC-Lavalin, she should have approached him herself. This is obviously another go at misdirection: The issue is not why she didn’t report the pressure, but why she was subjected to it in the first place. A solid effort, and one that fits well with a government that has proven itself to be just as cynical, partisan and calculating as its predecessors. One that works in the interests of a tainted global corporation, buries a legislative change in a once-maligned tool, locks down communication to control the message, and tolerates — even participates in — the railroading of a former cabinet member’s reputation.